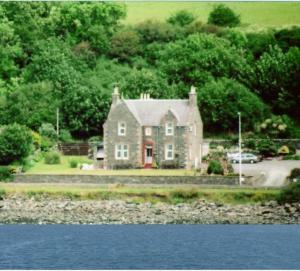 Set directly across from the shore of Loch Ryan, and boasting uninterrupted views, this licensed guest house is 500 metres from Cairnryan ferry terminal and 5 minutes from Stranraer terminal. 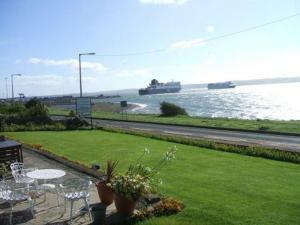 Originally the Manse, the family-run Cairnryan House was built in 1894 and still retains many of its original features. 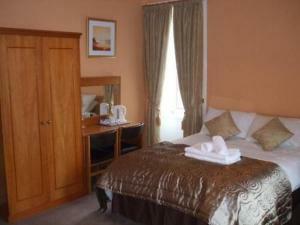 All of the en suite rooms are non-smoking and furnished to a high standard, with plenty of features to ensure your comfort. 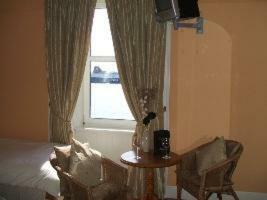 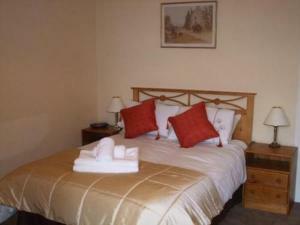 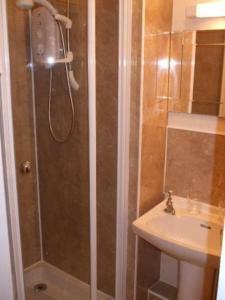 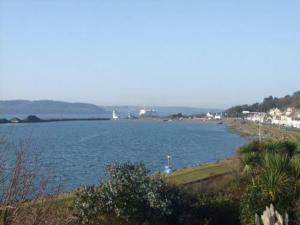 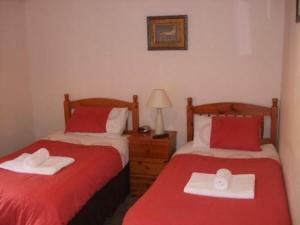 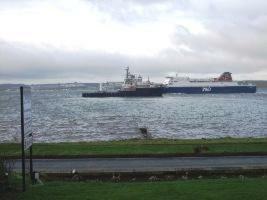 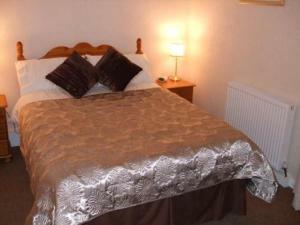 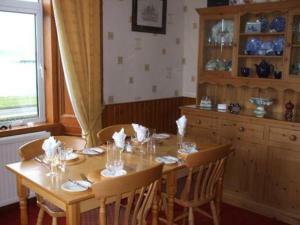 Most of the rooms have views over Loch Ryan. 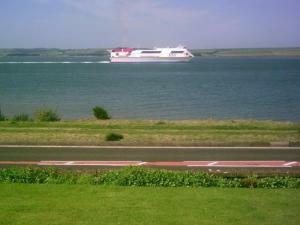 Guests can sit in the beer garden with a drink, whilst watching the ferries go by. 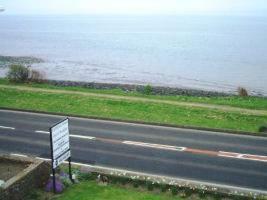 There is off-road parking for 10 cars. 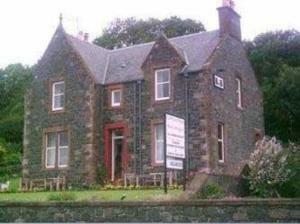 Unfortunately, children under 13 years cannot stay at Cairnryan House.